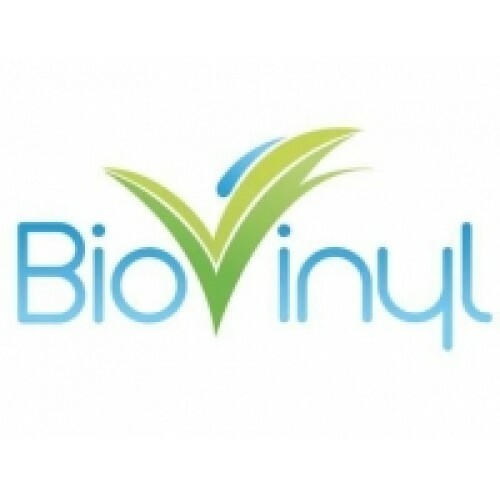 Technical Features: Flexible hose reinforced by a steel spiral, produced with Biovinyl™ : a revolutionary bio-based compound, obtained mainly from renewable biological sources. It allows to reduce CO2 emissions during its production and disposal process. Properties: Smooth inside and outside to ensure the optimization of flow. Completely free from phthalates. Resistant to several chemicals, weather conditions, ageing, ozone, UV, hydrolysis. Halogens free conform to RoHS. 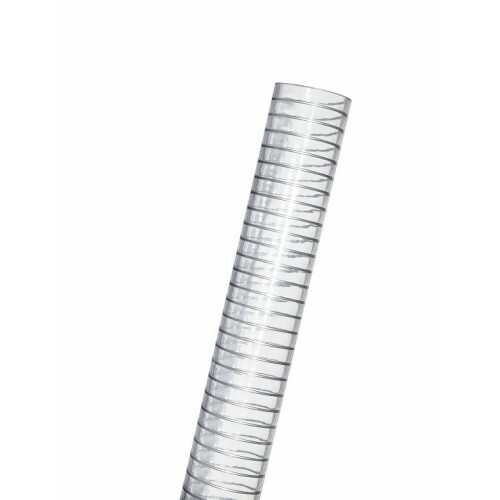 Ideal for delivery food liquids such as drinks, beverages, fruit juices, wine, vinegar and spirits with max. alcohol content of 20%, as well as powders and dry food. Not suitable for milk, diary products and fatty food. It is often used for filling machines and dispensers.